Prompt, courteous, and professional service. Photos are returned in approx. 10-12 weeks. Fun and friendly photography. You’ve worked hard – now relax and enjoy your big day! Beautiful photography, luxurious prints. 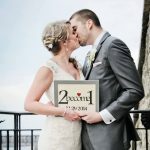 Capturing the emotions of your wedding day. 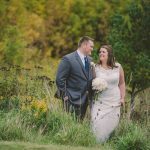 Click here to view a comprehensive portfolio featuring my favourite wedding photographs from my countless happy couples! 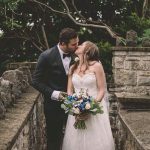 Get your FREE Bride Guide! 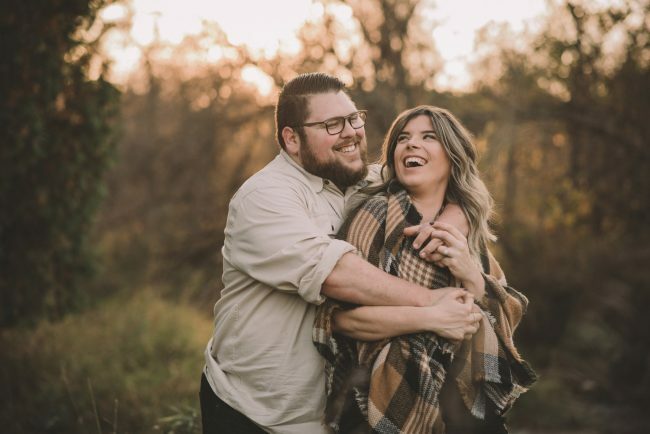 Owner and Primary Photographer of Ema Wedding Co.
“I have always had a love for photography – running around with a camera from early childhood, I set out to capture images of my family, friends, and nature. Over ten years ago while in university completing an undergraduate degree in molecular biology and genetics, I joined the Photo Arts Club at the University of Guelph. It was through my involvement with this club that I truly began to explore my passion. 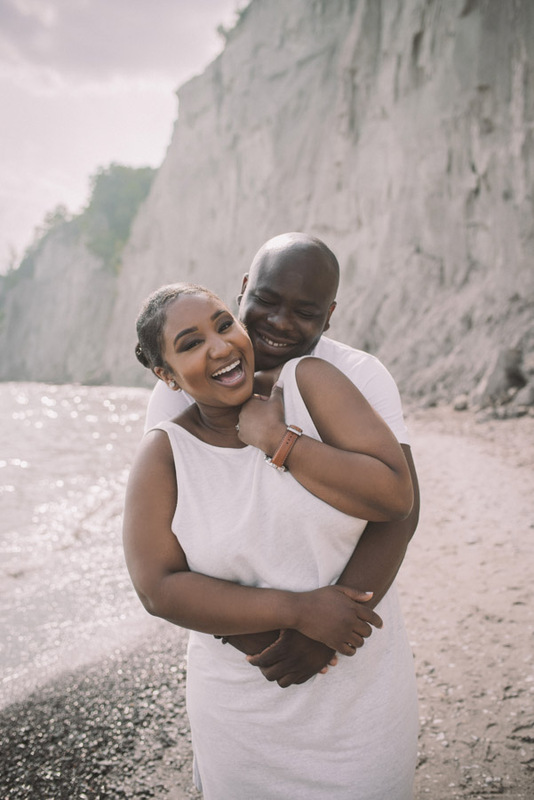 Ema was our wedding photographer in October and she was AMAZING! So easy to work with, very positive and creative - everyone at the wedding loved her. 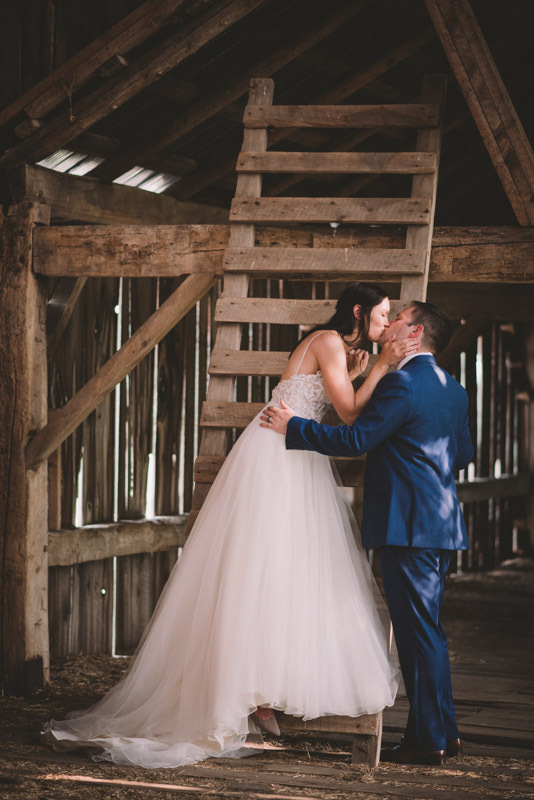 We received our photos back from her approx. 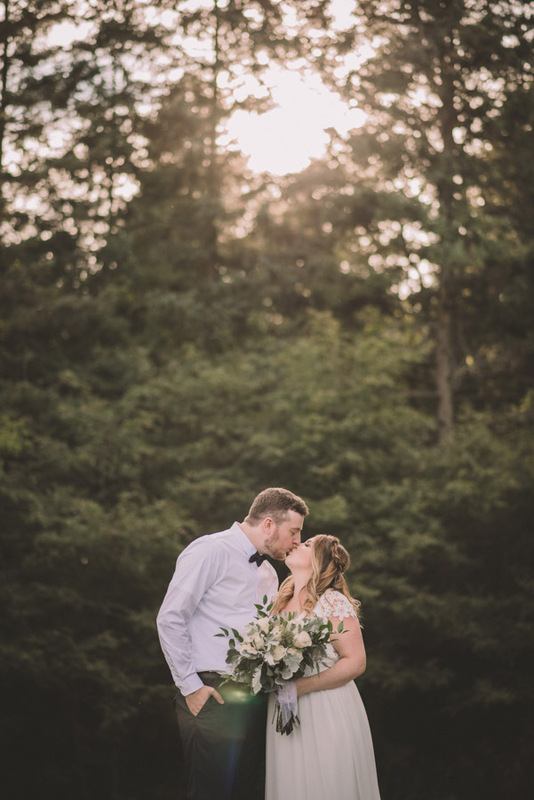 6 weeks after our wedding and they were stunning. Ema did a fabulous job at capturing all the special moments throughout the day. 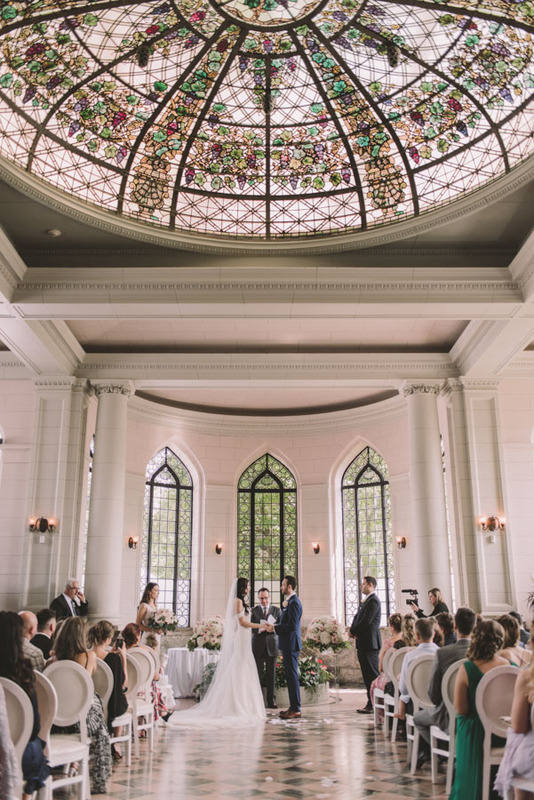 The photos truly told the story of our wedding day. I would recommend Ema to everyone looking for a photographer! 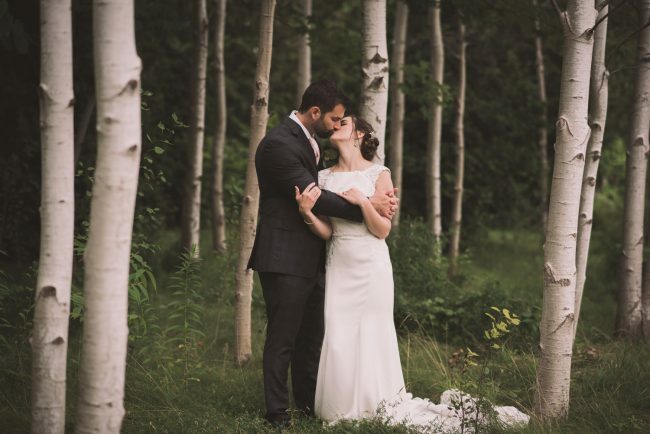 Ema photographed our wedding this summer and was AMAZING. 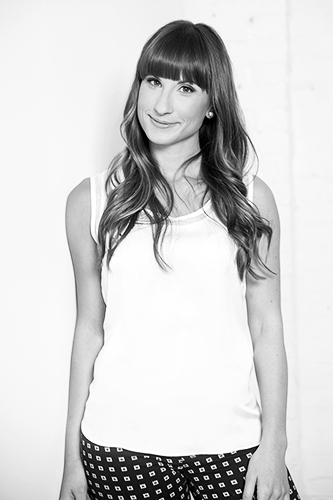 She is not only extremely talented, but she's very relaxed and easy to work with - very de-stressing on a stressful day! And she's just an all-around amazing person. Cannot recommend her enough! 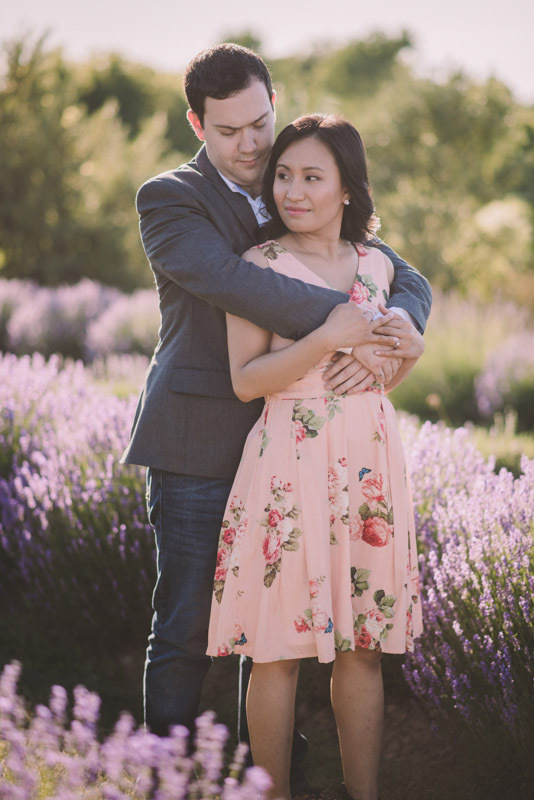 We had the privilege of having Ema do both our engagement photos and our wedding day. 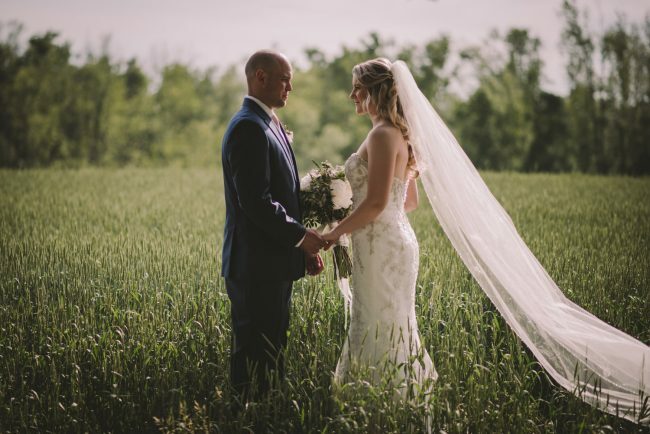 We cannot say enough positive things about our experience with her as our photographer! She was so wonderful to work with and made us feel comfortable around the camera. Even my husband who is not a fan of getting his photo taken, was relaxed and even enjoying the experience. Ema captured so many of our special moments; it’s like watching a movie of the day. Now we will have these memories for a lifetime. Thank you Ema! 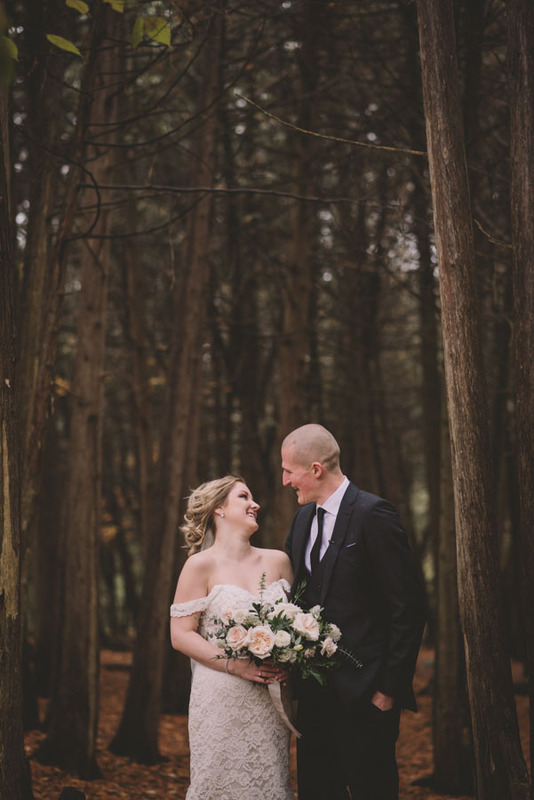 Top 3 Wedding Photographers in Guelph, Ontario!